Your gift basket is empty! 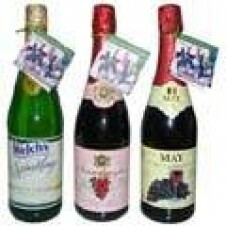 Description: Sparkling red grape juice, White grape juice cocktail & Champagne soda. Total 3 bottles. 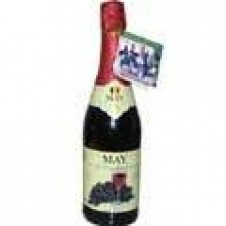 Each bottle 750 ml. NON ALCOHOLIC. 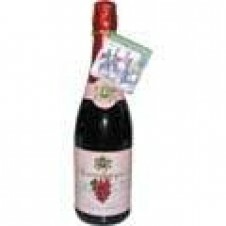 Sparkling red grape juice. 750 ml. NON ALCOHOLIC. Red grape Champagne soda. 750 ml. NON ALCOHOLIC. 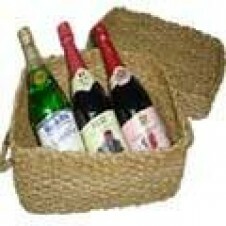 Great gifts in a basket. Sparkling red grape juice, White grape juice cocktail & Champagne soda. Total 3 bottles. Each bottle 750 ml. NON ALCOHOLIC. 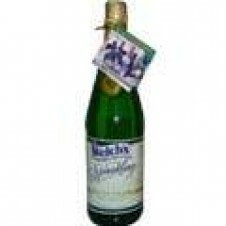 Sparkling white grape juice cocktail. 750 ml. NON ALCOHOLIC. Customized gifts . Make it, the way you want it! Same day delivery anywhere in the Philippines. Prompt customer support- Email/Phone or Live Help. 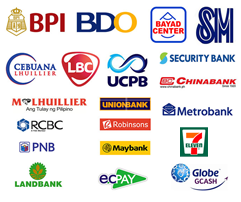 PinasGift.com © 2019, A Member company of BIGFISH MANILA, INC. All rights reserved.